A handbook was prepared and compiled by me. 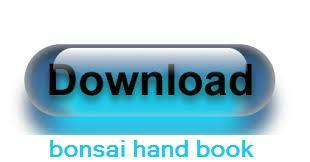 Download Bonsai Handbook. This is mainly for Indian Climate.